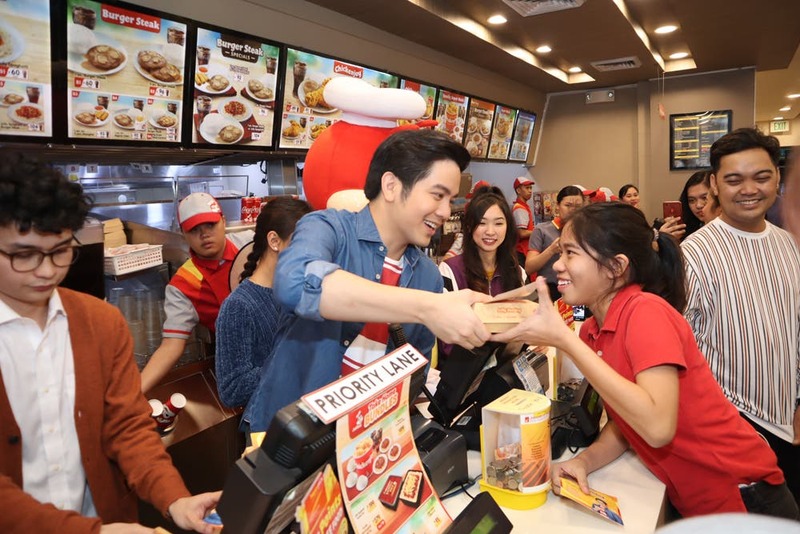 In the latest commercial for this todo toppings, todo sarap Jollibee Cheesy Classic Jolly Hotdog, the young actor goes all out! 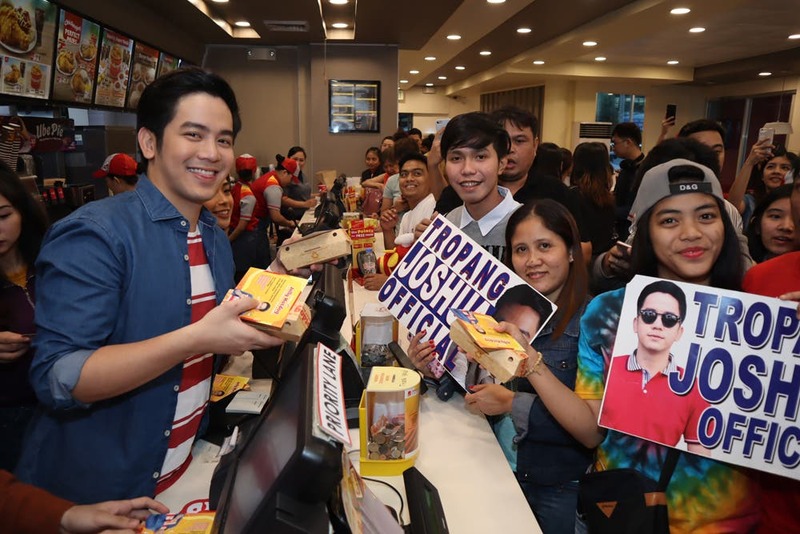 When it comes to scenes of pure drama—complete with heart-wrenching tears—we can always rely on young actor Joshua Garcia to deliver. 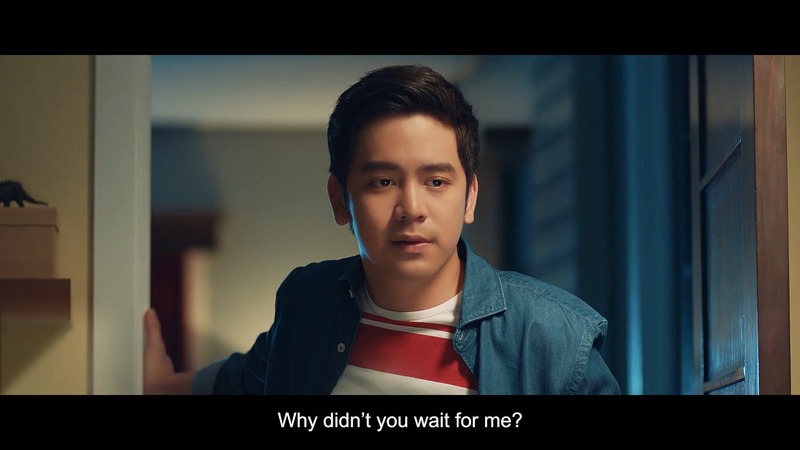 In his latest ad for Cheesy Classic Jolly Hotdog, Joshua shows off his acting chops and proves that he is truly a capable performer to watch out for. The scene starts out with familiar elements: a dark, rainy night. A group of friends. And Jollibee’s Cheesy Classic Jolly Hotdog delivered right at home. Just when the group is about to dig in, a door opens to reveal Joshua, who rightfully feels betrayed that his friends have started to eat without him. Right on cue, dramatic background music begins to play—and the actor unleashes the full force of his acting prowess. He seamlessly goes through a melodramatic line and even sheds a couple of tears. His friends come over to console him, but Joshua shakes them off and eventually breaks character to reveal that he was just joking around. Joshua’s reaction in the ad when his friends enjoyed their Cheesy Classic Jolly Hotdog without him is perfectly understandable. On the other hand, the friends who just can’t wait to eat are relatable, too—after all, who can resist the todo toppings, todo sarap deliciousness of Cheesy Classic Jolly Hotdog? With a beefy, juicy sausage at its core, the Cheesy Classic Jolly Hotdog also comes with a soft bun, a flavorful smear of special dressing, a generous sprinkling of grated cheese, and a drizzling of sweet, tangy ketchup. 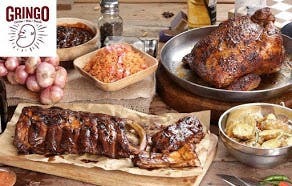 The result of this combination is unforgettable, incomparable flavor with every bite! Bite into the Todo Toppings, Todo Sarap goodness of the Cheesy Classic Jolly Hotdog today! 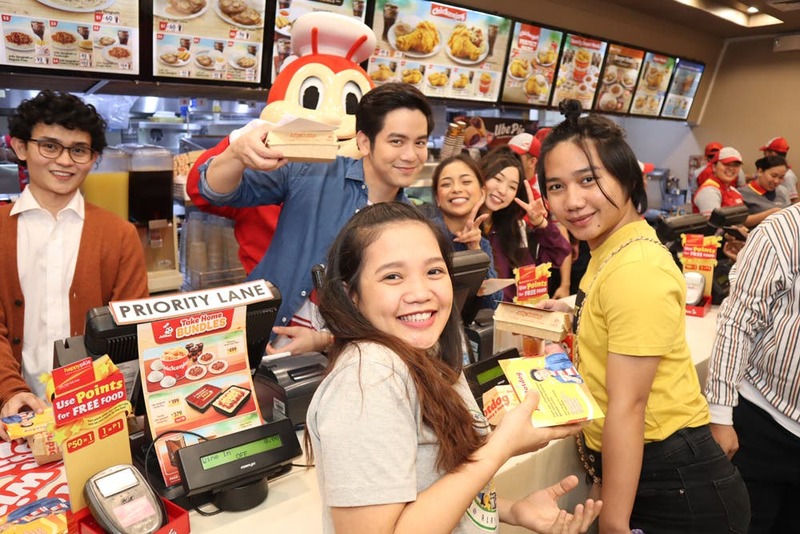 Prices start at P50.00* (solo) and available in all Jollibee stores nationwide for dine-in, take-out, delivery, and drive-thru transactions. 10 Heartthrobs-In-The-Making: Who Will Shine the Brightest this 2017? LoiShua is Voted as the Next Powerhouse Love Team!